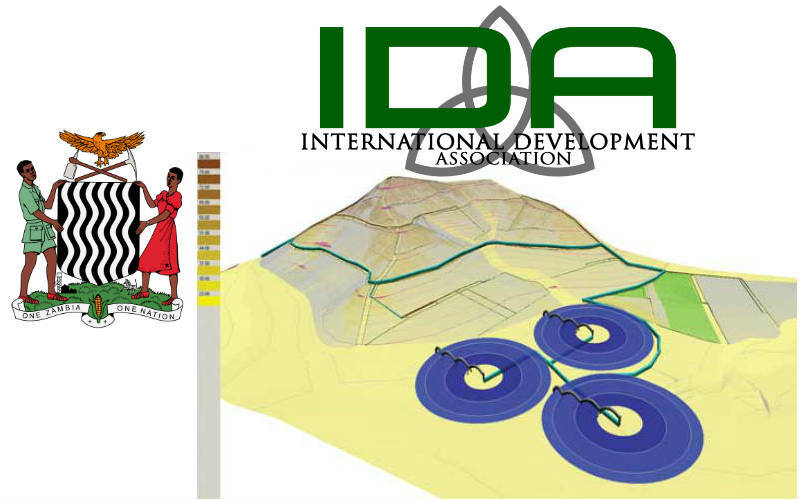 Homestrings and the Zambia Development Agency are hosting the 5th edition of the Zambia International Investment Forum (ZIIF 2016) from the 21st to 22nd April 2016 at the Radisson Blu Lusaka, the heart of the Capital of Zambia. The Forum which is expected to attract over 500 potential investors from around the world, will showcase various lucrative investment opportunities available, under the theme “Investment for Industrialisation and Job Creation”. ZIIF 2016 will operate as a platform to exchange valuable experiences, intrinsic debate and establish precious business partnerships and cooperation. It will lead to recommendations and solutions to maintain and to improve the development of the country’s wealth and its sustainable development. Speakers will include Government Decision makers and Policy Experts, both local and foreign investors and Investment experts, Key Decision Makers of financial institutions, development partners and donors, as well as other key actors and business partners. “We are delighted to organize this event in Lusaka as Zambia is one of the leading economies of Africa. There is a pronounced urge for potential investors and diasporas around the world, to connect with the old continent and to be part of changes and growth happening. 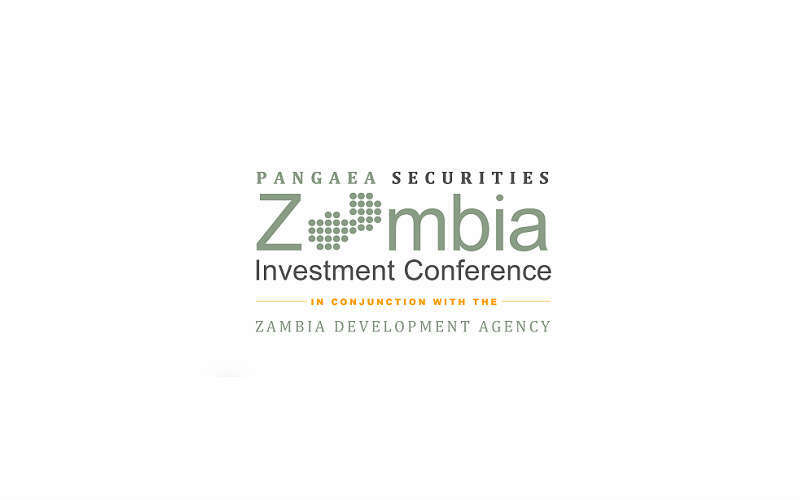 Attending this event allows foreign and local investors from around the world to be the starting point of something greater,” stated Eric Guichard, CEO of Homestrings Ltd.
Audrey Solvar, Head of Events at Homestrings said, “The event will be a platform to showcase Zambia’s investment opportunities. We want to mobilize investment to help to drive economic growth and create jobs to improve the living standards of all citizens. It will facilitate international, regional and national investors to discuss and exchange ideas that will lead to increased private investments in the country”. Zambia has had a long period of political stability combined with strong economic growth in the last decade, which has allowed the country to reach lower middle income status. It is the result of a combination of prudent macroeconomic management, market liberalization policies and a great exploitation and management of its natural resources. 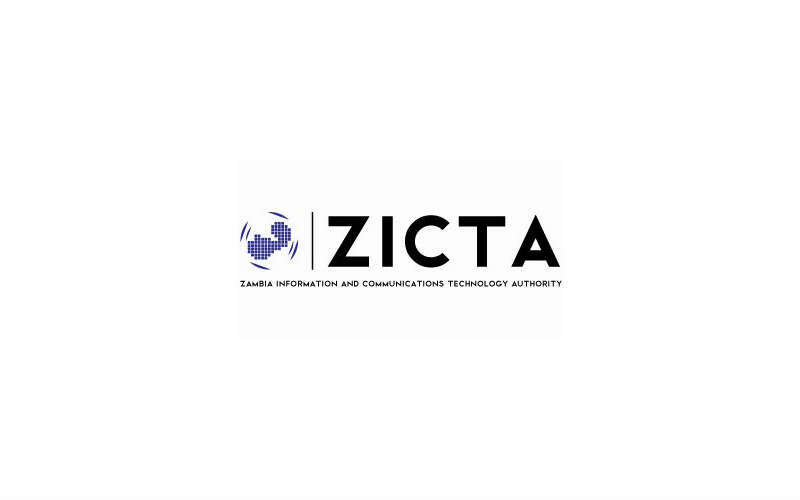 In addition, in order to maintain its competitiveness through the years Zambia reduced the cost of doing business and ensured that the rural economy contributes meaningfully to overall growth. This equation has significantly reinforced Investors’ confidence to settle in the business landscape of the country. Zambia’s economy is expected to remain strong with Gross Domestic Product (GDP) growth above 6% in 2015/16. 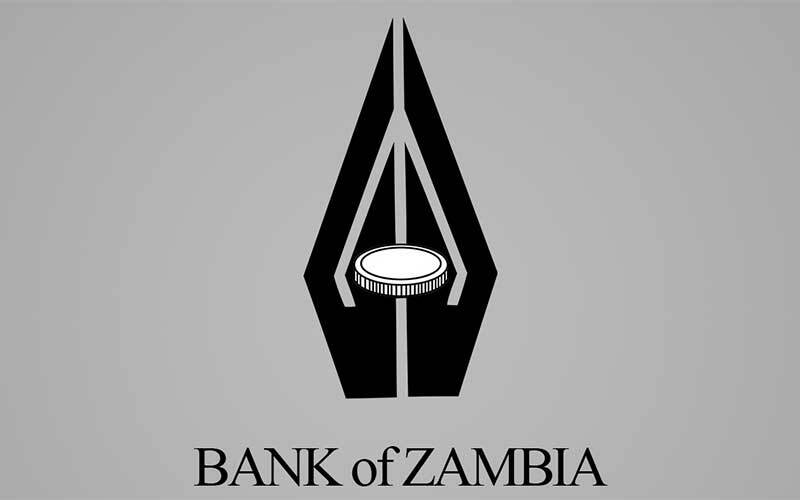 According to Bank of Zambia (BoZ) Governor Denny Kalyalya, “Preliminary analysis of the available data for the first half of 2015 shows notable pick up in investment momentum, with FDI inflows higher than recorded during the first half of 2014. 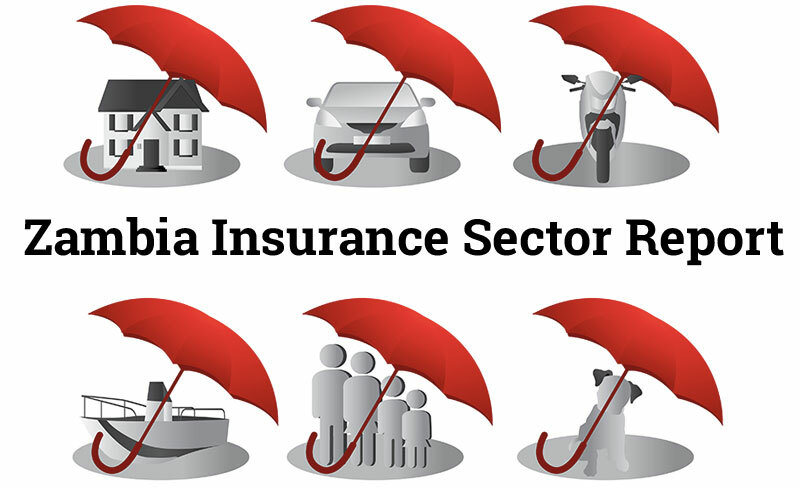 A number of areas of improvement have been raised by the private sector”.